Light enough for summer, yet rugged enough for year-round use. 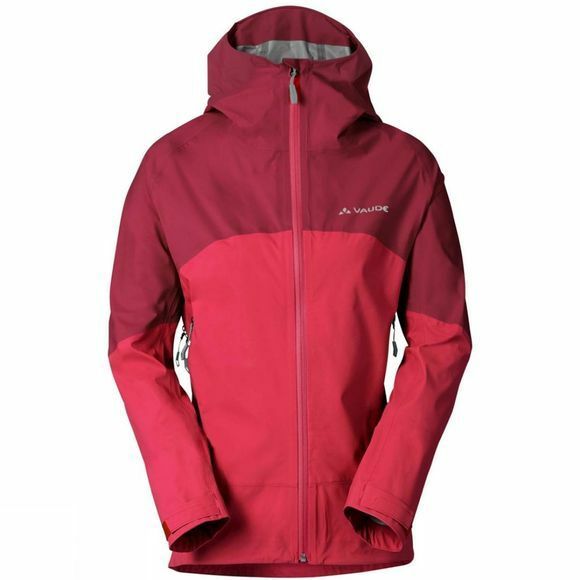 The three-layer alpine Womens Croz 3L Jacket II will fit in any backpack. A hi-tech nylon outer shell makes it robust, while a 100% PTFE-free Ceplex membrane makes it completely waterproof and windproof. Ventilation zips work alongside a highly breathable membrane to create a comfortable microclimate. With a cut that's tailored to the needs of mountain sports, this jacket won't slide up out of your harness when you're stretching for your next climbing hold, and the fully adjustable hood is helmet compatible. The large, higher placed front pockets provide ample space for gloves and maps, and are easily accessible when wearing a climbing harness and backpack. 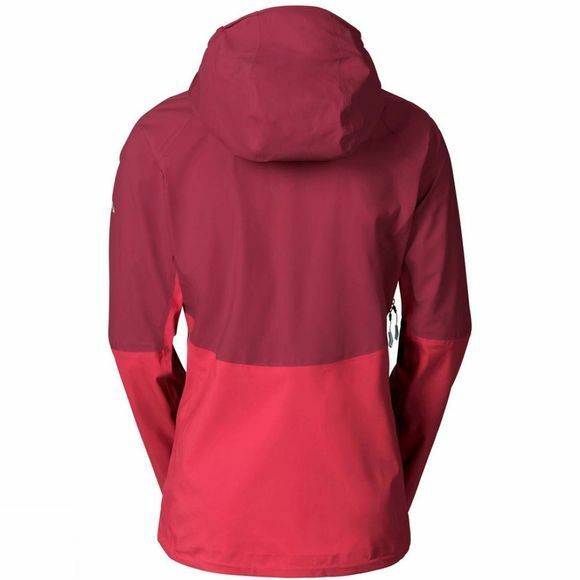 This technical stretch hardshell jacket guarantees full freedom of movement that combines functionality with ecology thanks to its cut and choice of materials. The textile materials feature eco-friendly and resource-saving manufacturing and are certified according to the strict bluesign Standard.